Best Buy is the leading provider of technology products, services and solutions. Founded in 1966, Best Buy has more than 1,600 stores in the United States, Canada and Mexico generating more than $40 billion annually. 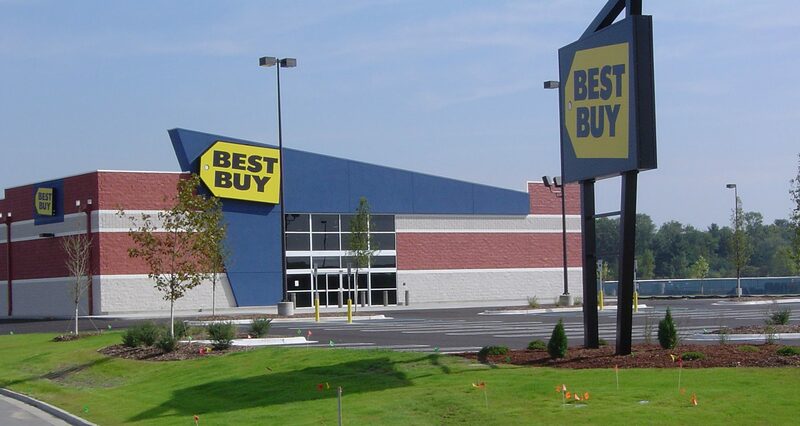 Many of the Best Buy locations are retail developer owned who provides build-to-suit to lease services to Best Buy. For the Midland, Michigan location, Wieland was able to work with retail developer Commercial Net Lease Realty Services, assisting them the site plan review and approval process, and helping provide cost data to bring the project into compliance.